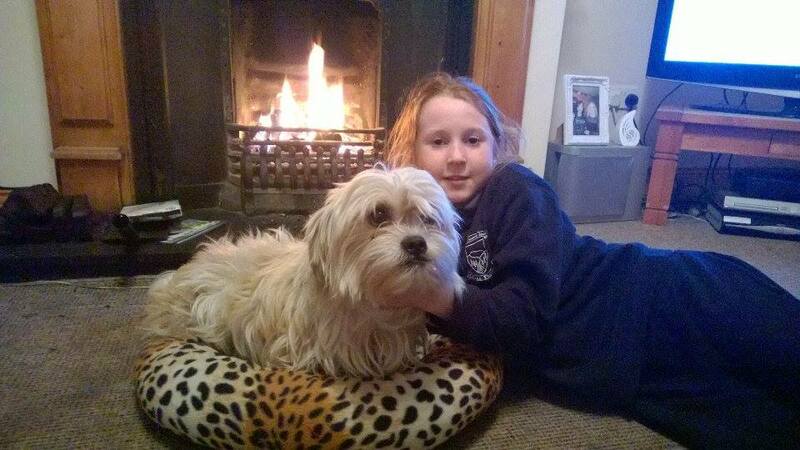 Great news this evening in Wicklow, Cookie the Shih Tzu cross who had been missing for nine days is home. Cookie ran away while out for a walk with his family on the Murrough, today he was rescued by the river in Wicklow by the Coast guard from Greystones. He is now safely back in the arms of his beloved Leanne. 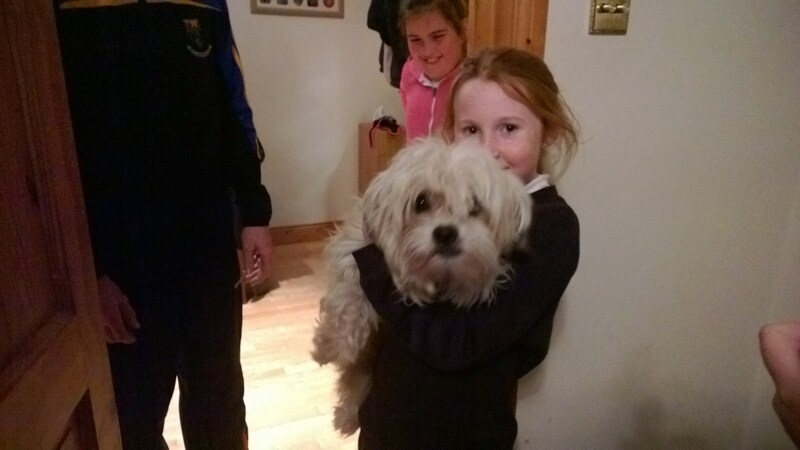 The O’Neill family would like to thank Wicklow chance dog rescue, Wicklow lost and found animals and the Greystones coast guard and said “we are thrilled after 9 days”.